Get your expert high-quality articles on The Eleven Plus Tutors in Essex published on multiple partner sites. 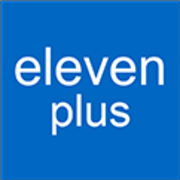 The Eleven Plus Tutors in Essex Fonolive.com, #1 Social Classifieds. 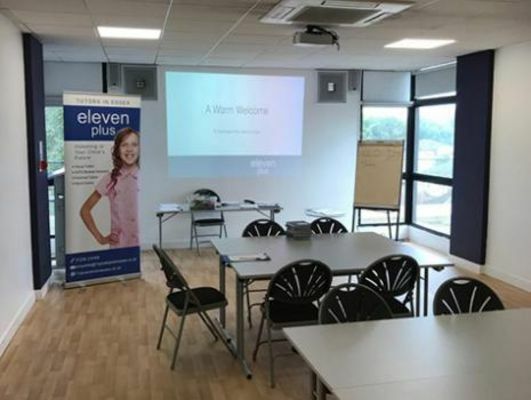 The Eleven Plus Tutors in Essex provides preparation for school entrance exams. Our approach is focussed upon proper teaching and learning. There are different routes to choose between: 1-2-1 tuition, small group tuition, distance Skype tuition, mock exams, and various intensive courses. All tutors are experienced and trained to deliver the exceptional results that we have come to enjoy. Share your The Eleven Plus Tutors in Essex, Chelmsford, Essex experience.